I love me some Swedish electro-pop, especially when it's two lovely ladies behind the mics. 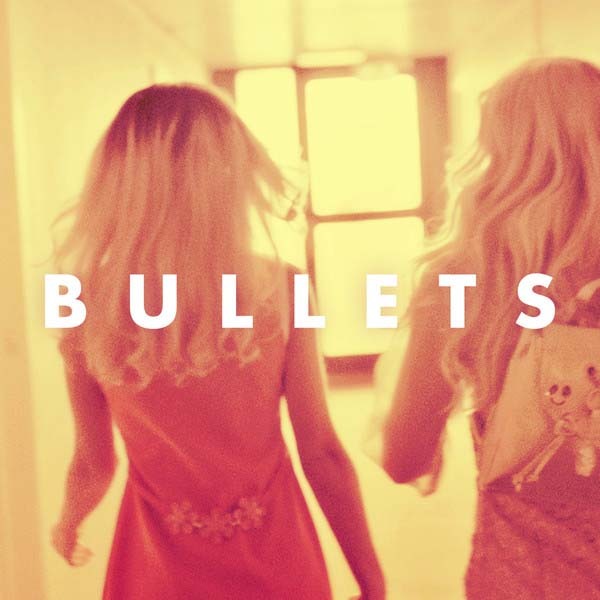 Check out Rebecca & Fiona's latest video for their new single "Bullets". Jumping around in a bathtub/hotel room in their underwear. You know, normal everyday type of stuff haha, but seriously it's a great tune! It's from their upcoming US debut album 'I Love You, Man' scheduled for release July 10th on Ultra Records.